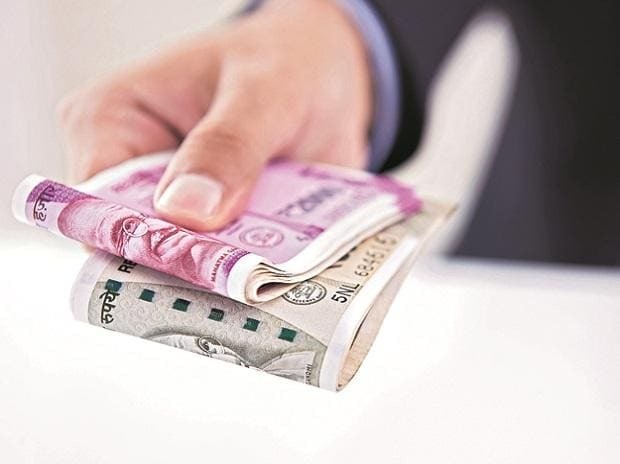 The Cabinet on Wednesday approved additional 2 per cent hike in Dearness Allowance (DA) and Dearness Relief (DR), a move that will benefit about 11 million central government employees and pensioners, an official release said. The impact on the exchequer on account of both DA and DR would be Rs 61.12 bn per annum and Rs 40.74 bn in the financial year 2018-19 (8 months from July 2018 to February 2019). The hike will be effected from July 1, 2018, the release said. The decision was taken at the Cabinet meeting chaired by Prime Minister Narendra Modi here. "The Union Cabinet...has approved to release an additional instalment of Dearness Allowance (DA) to Central Government employees and Dearness Relief (DR) to pensioners wef July 01, 2018 representing an increase of 2 per cent over the existing rate of 7 per cent of the Basic Pay/Pension, to compensate for price rise," it said. The hike will benefit about 4.8 million central government employees and 6.2 million pensioners.